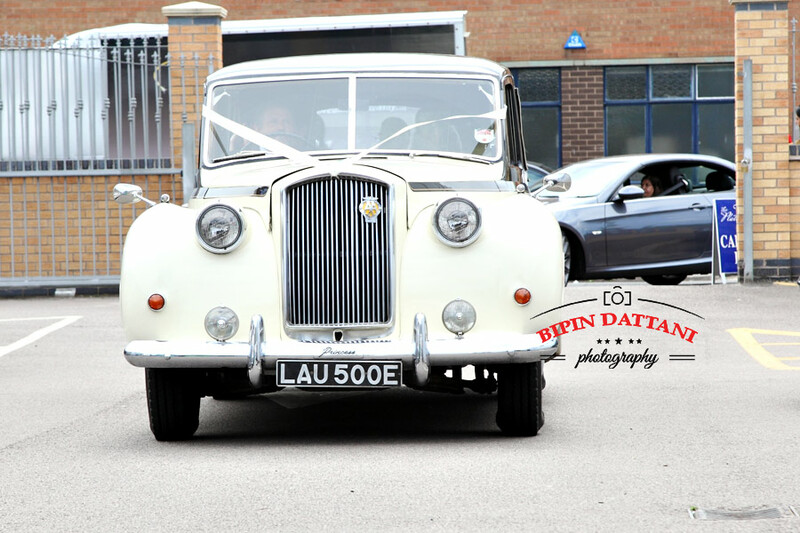 At Asian Wedding’s a Grooms arrival is usually a grand occasion. Traditionally in India, he would arrive at the entrance of the wedding venue on a white horse and different areas will have their sub-cultures. 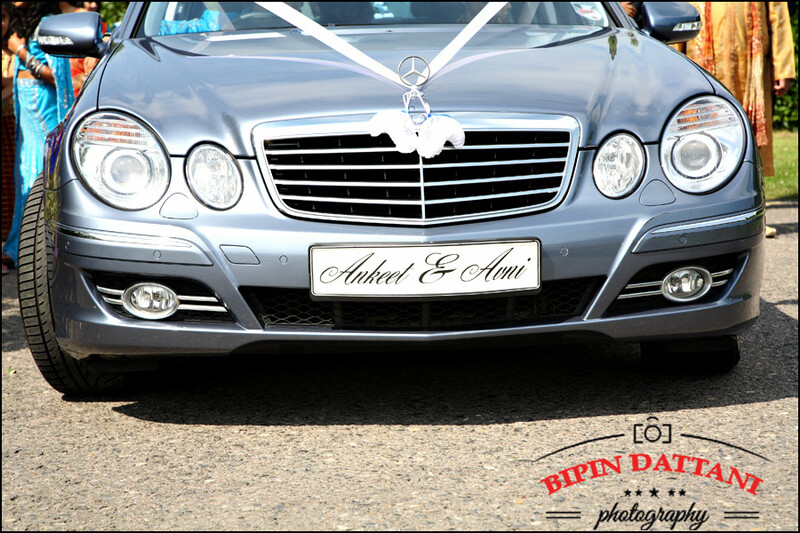 The arrival of the jaan and on reaching the meeting point, the brides parents will welcome the groom’s family. In some Hindu marriages the groom is often greeted with garlands. The bride’s mother then greets the groom with a welcoming ritual. At a Punjabi marriages on arrival of the baraat at the Gurdwara a ceremony known as the milni takes place, in which equivalent relatives from the groom and bride’s sides greet each other. The groom is given a drink of sherbet or milk. The bride’s sisters play pranks and ask for money from the groom so he can enter the wedding hall.